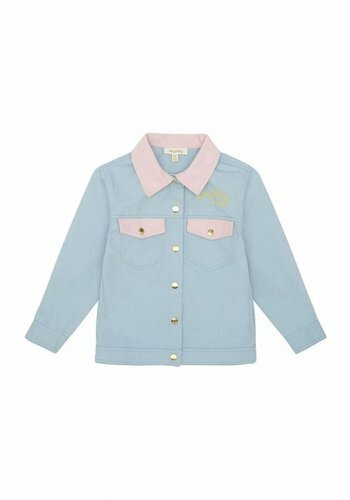 Soft Gallery Bayou Jacket Lucky Cloud Blue, lovely jacket with big rainbow print on the back. 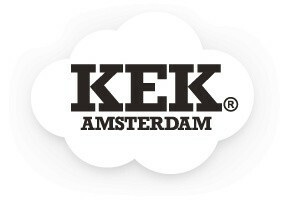 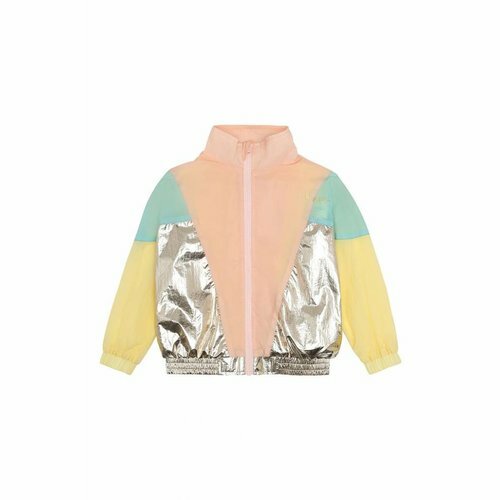 Soft Gallery Dextra Jacket Windy Silver, MUSTHAVE this season! 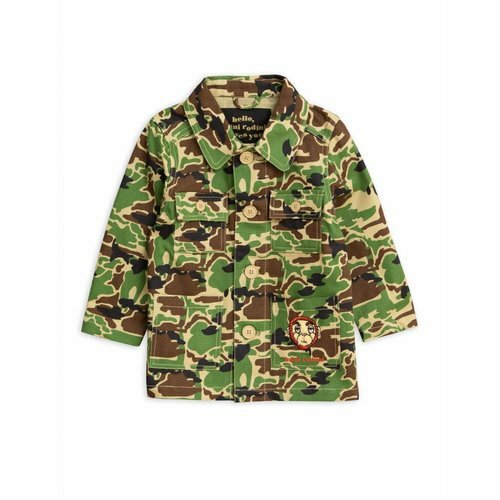 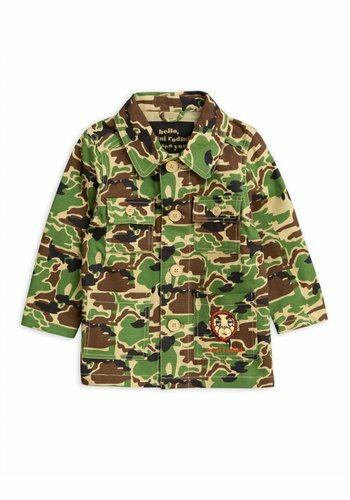 Mini Rodini Safari Jacket Green, great jacket with camo print. 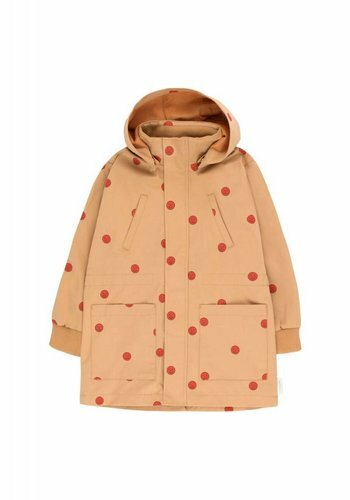 The jacket has snaps. 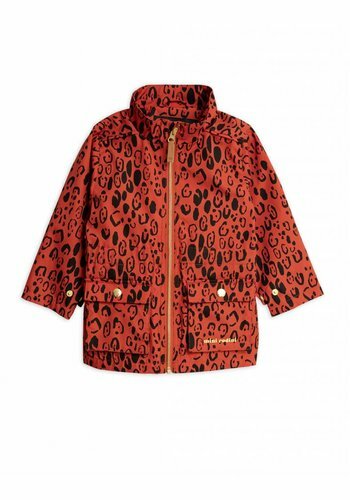 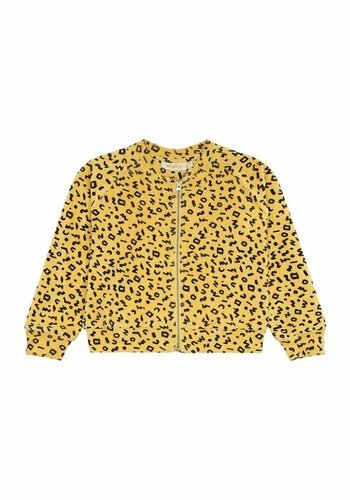 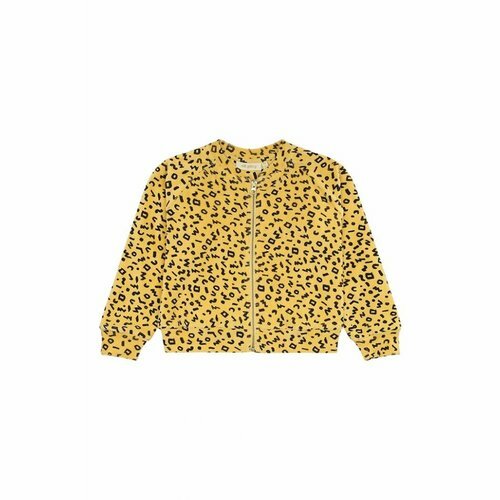 Mini Rodini Leopard Piping Jacket , great jacket with leopard print. 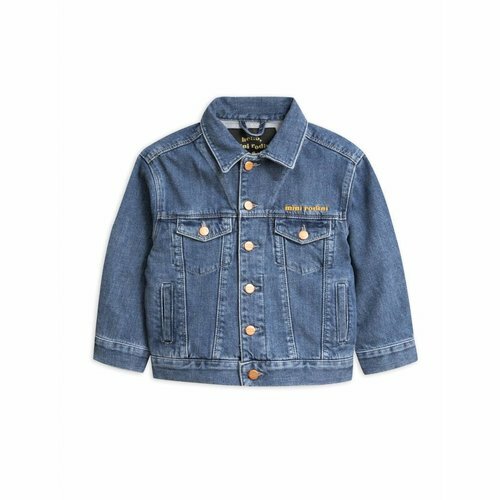 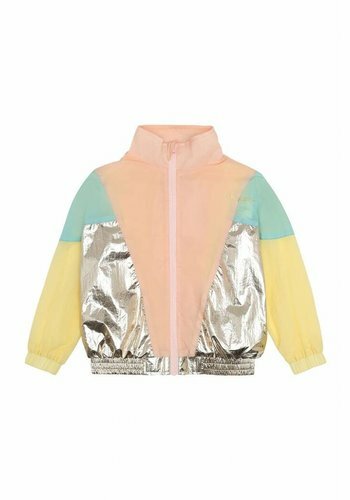 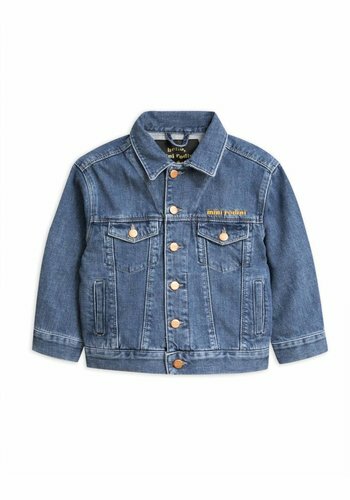 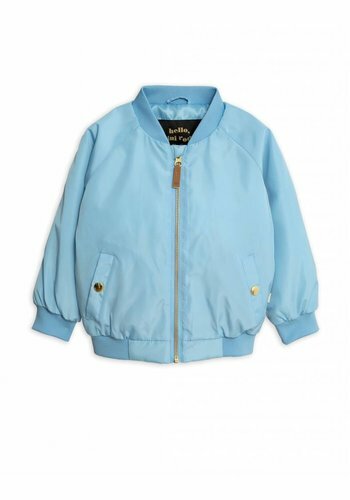 Mini Rodini Banana Baseball Jacket, cool jacket with zipper. 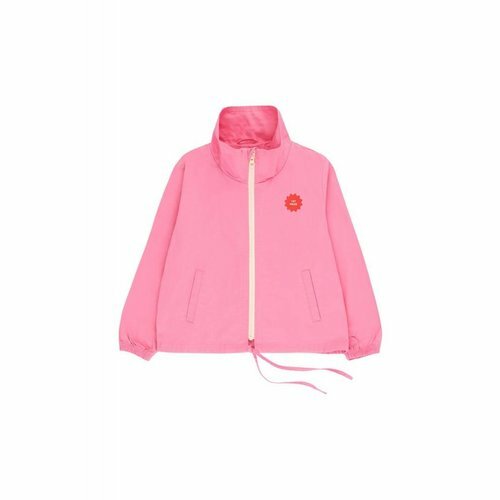 Soft Gallery Ann Jacket AOP Scribble Mimosa, beautiful jacket with zipper. 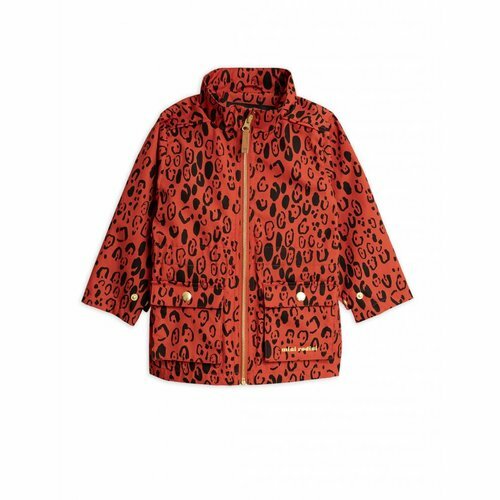 Great to combine with Cera Short AOP Scribble Mimosa. 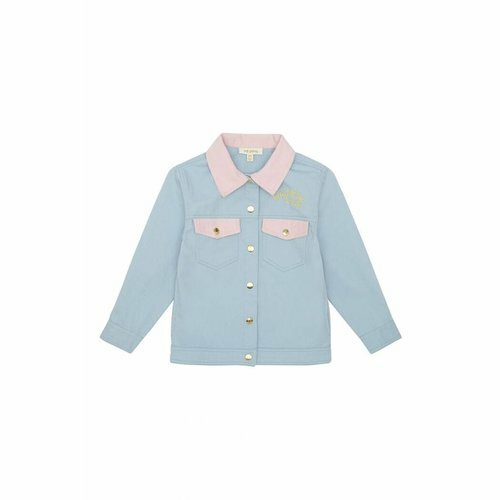 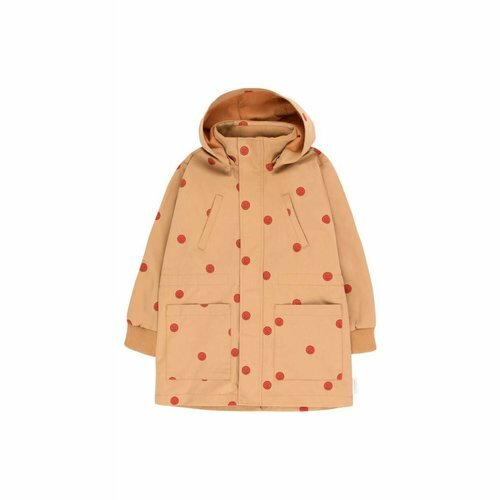 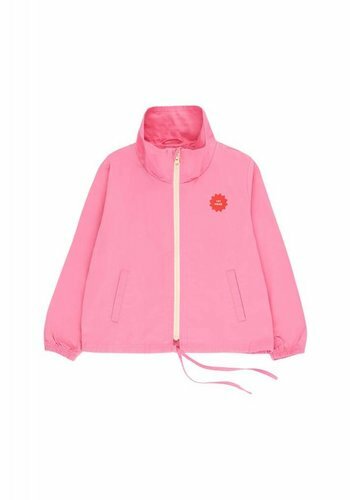 Soft Gallery Ann Jacket AOP Scribble Mimosa is made of 100% cotton.